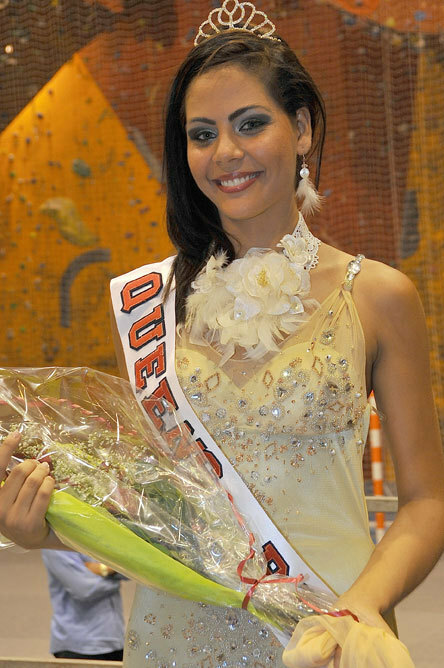 Emilie Maillot has been crowned Queens Reunion 2011 at the Daniel Narcisse Complex in La Possession on 4th June, 2011. The final of the competition organized by the Fashion and Beauty chaired by Roberto Gay. 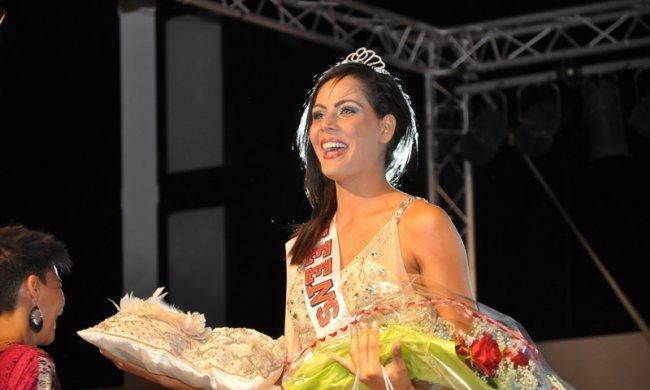 Emilie Maillot will represent Reunion in Miss World 2012, at the 62nd edition of the Miss World in Ordos, Inner Mongolia on 18th August, 2012.